The book that inspired the award-winning movie. Nominated for 12 Oscars including Best Picture, Best Director and Best Actor. Winner of 5 BAFTAS including Best Actor, Best Director and Best Film. Winner of the 2016 Golden Globes for Best Motion Picture - Drama, Best Actor - Drama, and Best Director. The novel that inspired the epic new movie starring Leonardo DiCaprio and Tom Hardy. Hugh Glass isn’t afraid to die. He’s done it once already. Book of the Decade !! WOW !! 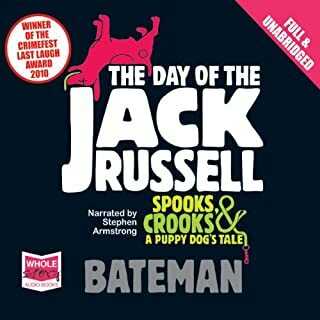 I got this book on one of Audible's Daily Deals and could not believe what a great listen this was. I listened to the entire book within one day. While this is a novel, it is written around historical facts and real life characters from the time period. This makes you realise the true hardships of the era which when woven into the fictional side of the story embellishes the plot. Brilliantly brought to life by Jeff Harding it is a must have book in anyones collection. 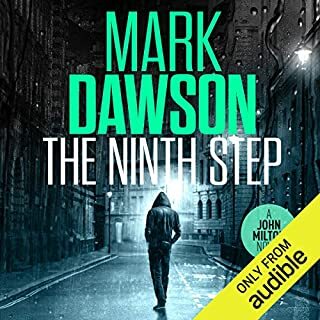 Mark Dawson brings JM to his brilliant and best form in this ninth book of the series, taking on the rich and powerful along with the underbelly of the crime world to right the wrongs in his own initimable style. 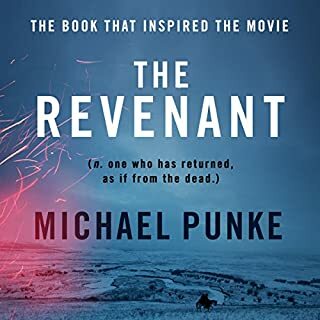 Every reviewer says " unputdownable " but I would prefer to say, find a day where you have nothing to do, make yourself comfy with a coffee, a nice treat to eat and listen in one go. I did and it is the best way to kill a day by far. I listened to this book after reading other reviews about it. The storyline was predictable, rookie cop stuck in isolated town when suspicious murders occur. 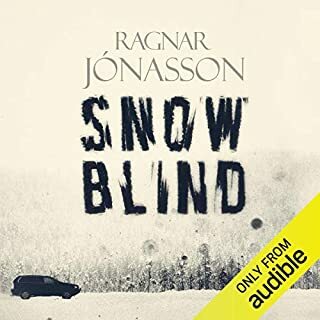 It took me a long time to work out some of the characters as many of the names sounded similar in Norwegian, but once I had the hang of them it was more enjoyable. It was the narrative that I found I could chill to as it was very softly spoken and I liked this compared to many narrators who seem to get more vocal at "excitement times " in books. I gave it 4 stars overall due to the predictability of the plot, but it's well worth the listen. 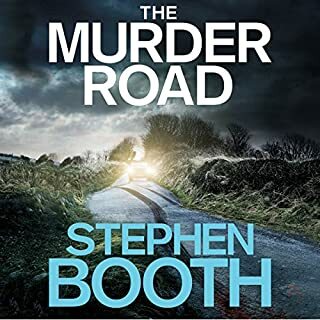 This is the first book I have listened to by Stephen Booth and enjoyed the story. The only downside which I struggled with was the narration. It was too fast and I missed parts of the storyline due to the text being rear so quickly.. I had to keep checking my dashboard to make sure that the read speed was set at 1.0 which it was. This spoilt the overall enjoyment of the book for me. Jimmy Perez at his ultimate best !! Would you listen to Blue Lightning again? Why? This has a fantastic storyline, set on a remote island with no way of getting on or off the island, leaving everyone to query other people's motives for being there, and great twists in the storyline. 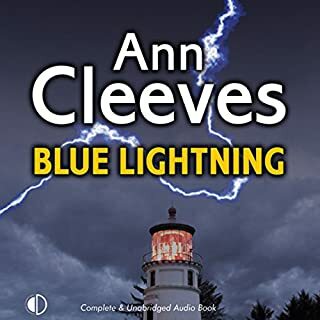 What other book might you compare Blue Lightning to, and why? Similar to many other books set on a desolate island, without the usual countdown of murder victims makes this a refreshing change with a violent twist at the end. Too many books use the stranded on an island theme to name any particular one. What about Gordon Griffin’s performance did you like? Very good narration, with variations in pitch and speed where required. Must buy more of Anne's Perez series, which are every bit as good as her Vera books. The Small Shop Keeper With No Name is back. Hired to find the vandals responsible for spraying graffiti on an insurance magnate's advertising hoarding, he soon finds himself battling to solve murders which echo in the corridors of power. I love this series of books which really do have those laugh out loud moments, but even I feel there is not enough justification for the amont of foul language and this series would be just as funny with half as much of this. must have book of the year !! this is the one book youMUST have in your library this year. 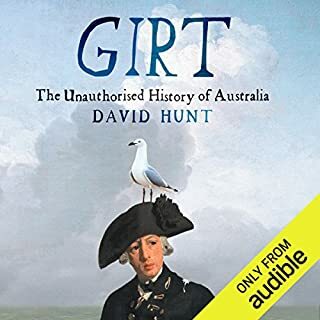 Funny, sarcastic history of thr ' land down under ' performed by the author with much humour and wit. This will have you laughing out loud when you least expect it. Cannot wait for the sequel. 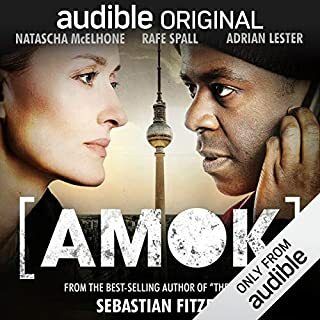 Fantastic dramatised performance with a host of star names make this one of THE books of the year you must add to your library. Heck at his ultimate best. 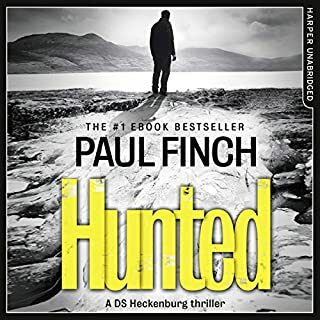 Paul Finch just goes from better to better with every book in the series. Heck just seems to slot into a gap left by many other fictional detectives and is a ' one off ' when it comes to solving oddball crimes, difinitely thinking way out of the box to solve the most heinous of crimes. Cannot wait for the next Heck to be published. A definitive must for all fans of Peter James, Mark Billingham, wtc. In the peaceful setting of the National Trust near Church Stretton, Tracey Walsh drives herself and her four-year-old daughter, Daisy, up the remote Burway in the early hours of the morning, tragically loses control of her car and crashes into the valley below. Tracey is rushed to hospital, but where is Daisy? 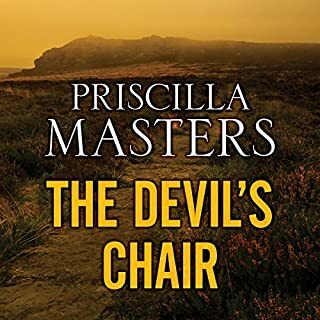 She has vanished, provoking an intense police search of the area around the Devil’s Chair – land that is rife with legends and stories of witchcraft, sorcery and unexplained disappearances. predictable ending and very bad narrators trying inpression of the male character voices. I feel this would have been better to listen to if the publisher had brought in a male narrator for the male parts. overall quite disappointed with the book .